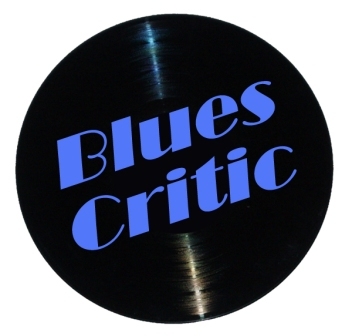 Albert King "The Very Best Of"
1. 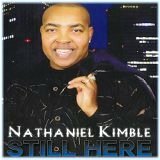 How Blue Can You Get? 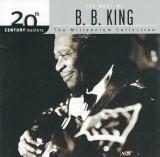 B.B King "20th Century Masters: The Best Of B.B. 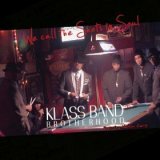 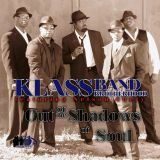 King - The Millennium Collection"
Klass Band Brotherhood "We Call The Shots In Soul"
Klass Band Brotherhood "Out Of The Shadows Of Soul"